For: Children 5 – 9-years-old on August 31. Watch our video to see what our science class is all about! 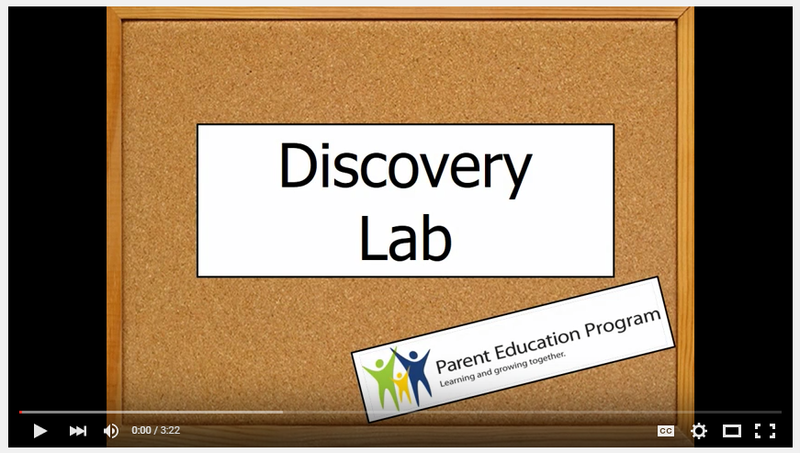 The Discovery Science Lab is a one day per week science enrichment class for 5- to 9-year-olds. We offer after-school sessions for kids in school all day, and the program is also a great option for families who home-school. Each week, students will have the opportunity to conduct hands-on experiments, perform simple dissections, or make creative science projects. 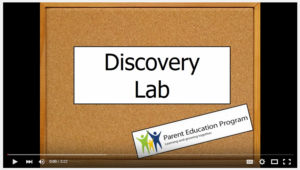 Discovery Science Lab aims to introduce kids to science as an enjoyable and accessible investigation of the world around us. Young children are naturally drawn to scientific exploration, and fostering this curiosity in the early years will lead to enthusiasm for the STEM fields (Science, Technology, Engineering, and Math) as they go further in school. One of the highlights of the year, when available, is an overnight field trip. Parent education classes are held once a month during the children’s class time. Parent education focuses on topics relevant to elementary school-age children such as development, social issues, and guidance and communication. Parents are required to assist in the children’s classroom six or seven times per year (or more often, depending on class size), including providing a snack a few times during the year. Classes are held in Bellevue, but serve families from all Eastside communities. To register for a class, go to our online registration form. Tuition cost is $276 per quarter (fall, winter, and spring). A second child from the same family will pay 20% less.